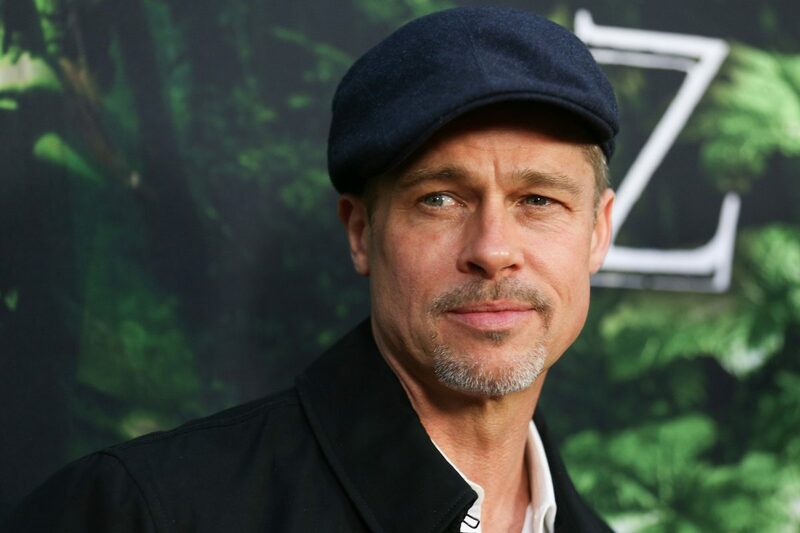 Brad Pitt and Jennifer Lawrence are already two of the biggest names in Hollywood at the moment. Their names come along with an awful lot of weight in terms of filmmaking prestige, and the two may well have joined forces in what could be the biggest showbusiness power couple ever. 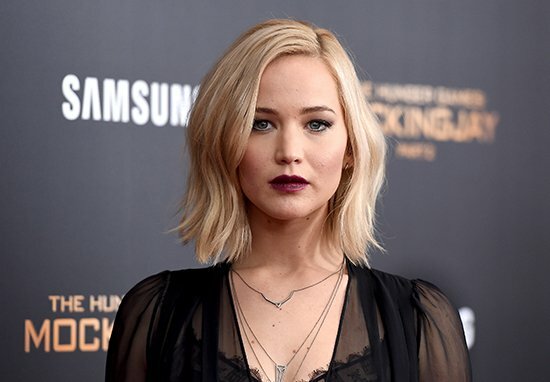 The 54-year-old has apparently ‘landed the woman of his dreams’ in 27-year-old J-Law, according to Star magazine, the Daily Mail reports. Brad and Jennifer have been enjoying lots of late nights together. There’s an intense connection between them! 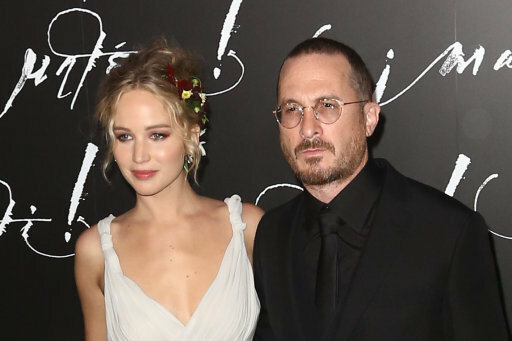 Lawrence has recently split from her boyfriend Darren Aronofsky, who directed her in this year’s critically divisive mother!, and since then speculation has been rife about her love life. 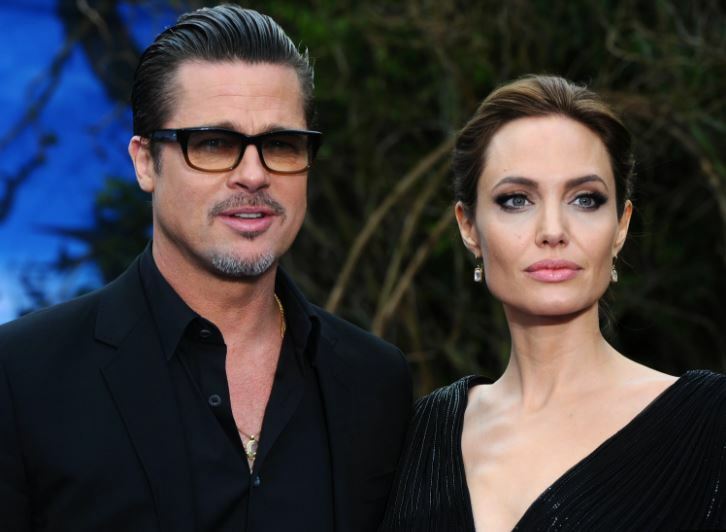 Brad has been relatively quiet in recent months since his split from wife Angelina Jolie back in September 2016, though the rumour mill hasn’t stopped churning since. But an insider source for the magazine said Brad has had his eye on the American Hustle actress for some years. Brad has had his eye on Jennifer for years. The source said Brad got Jennifer’s phone number from a mutual friend though didn’t have the courage to ask her out initially. Brad has been nervous to date, but anyone who knows Jen thinks she’s perfect. There were recent rumours Brad had been striking up a romance with Kate Hudson but the actress strenuously denied the romance on an appearance on Watch What Happens Live. That was the craziest rumour of all time. No, there’s nothing true to that. As a matter of fact, I hadn’t actually seen him in, like, four years. 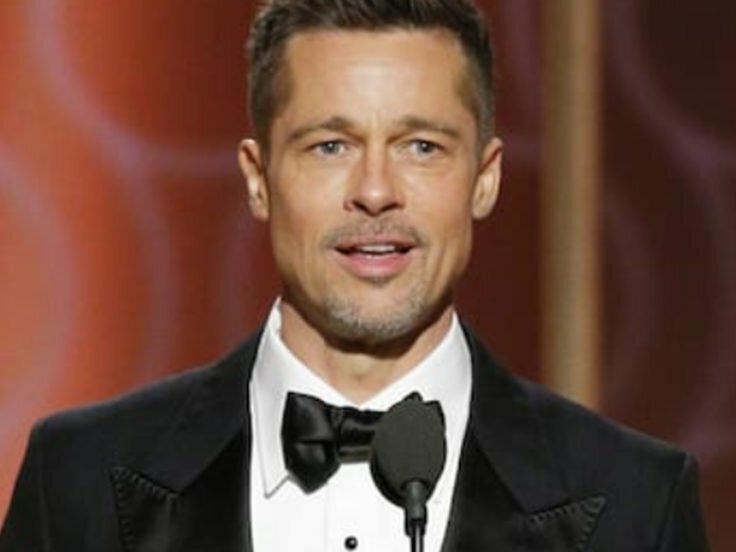 Brad has also been in the headlines recently for his alleged romance with an actress who has been labelled a ‘young Angelina’. According to In Touch Weekly, the long-time Hollywood Heartthrob was apparently so ‘enchanted’ by the Never Let Me Go actress, he’s given her a part in his new Starz series, Bittersweet. She’s told friends he’s always been her number one celebrity crush. However, the actress has strenuously denied any truth to the allegations, and let’s face it, this was probably just media-made hype. There are probably countless other guys and gals who Brad and Jennifer are going out with right now, according to some sources. It’s kind of sad that we live in a world where two consenting adults’ potential relationship is the source of media speculation before it’s even got out of the gate, but hey ho. So there we have it: J-Pitt? Jadd? Brennifer? Who knows? Who cares?